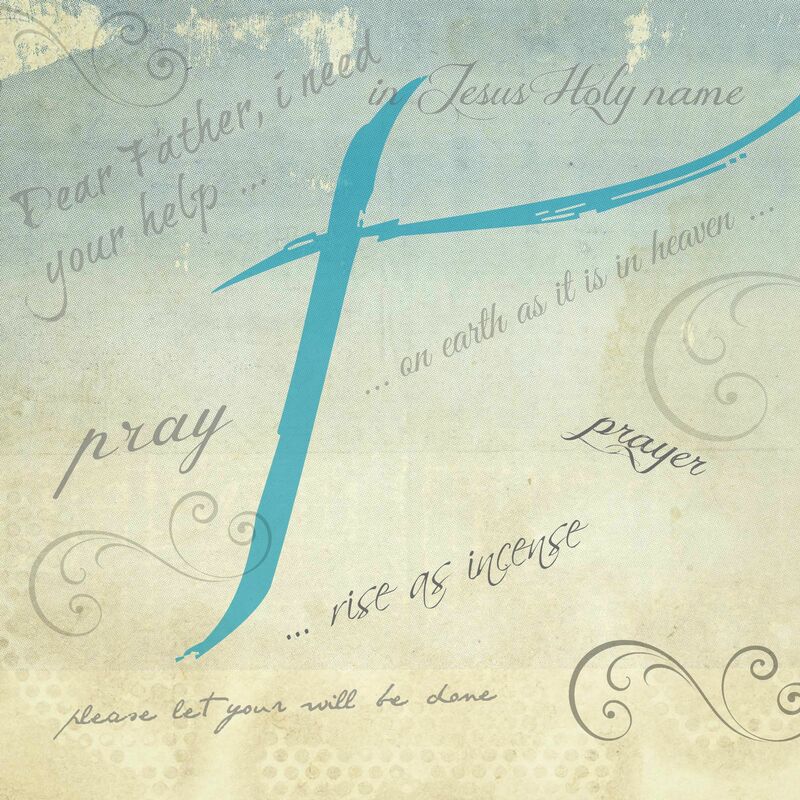 God is a list maker. He made the greatest list known to mankind: The Ten Commandments. Immediately after giving His people the commandments, God reveals the Greatest Commandment. Love God with all your heart, soul, mind, and with all your strength. 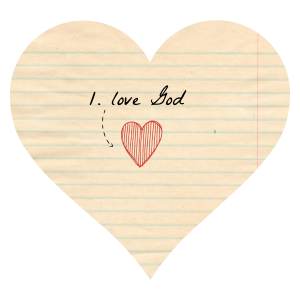 What is the heart of the Greatest Commandment? Love. More important than keeping a list of rules is a heart that beats with love for God. The Greatest Commandment is the key to keeping all the other commandments. How do you act when you are in love with someone? You think of them constantly. You spend every moment possible in their presence. You can’t wait to hear from them. You constantly listen for a text or call. You know their voice anywhere. You find ways to please them. You learn everything you can about your Love. 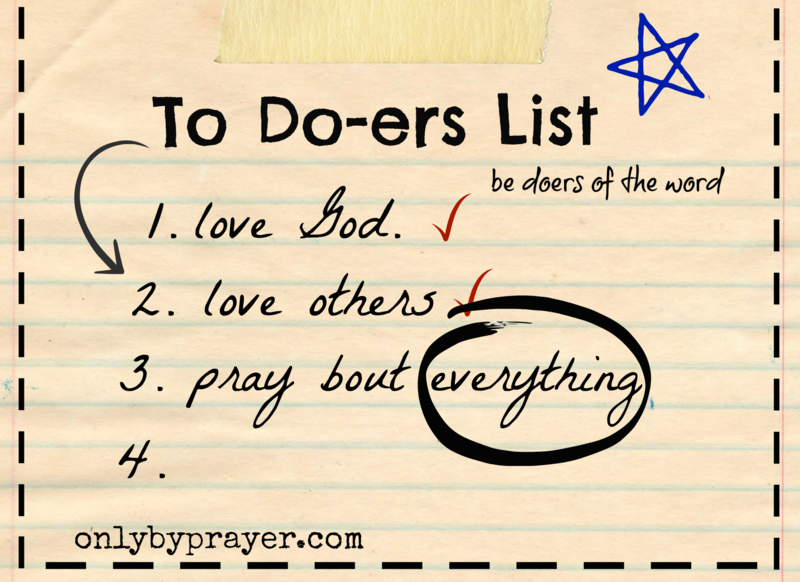 First on our To Do-ers List is love God. How will that look for you? How will you love God at work, at home, while running errands? How will you direct your thoughts God-ward? When will you be in His presence? How will you listen for His voice? What will you do to learn about Him? 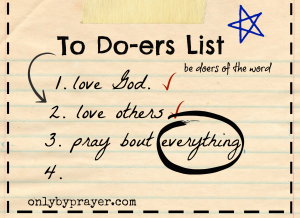 Perhaps you feel anxious about today’s To Do-ers List because you know you don’t love God as you should. Talk to Him. Tell Him you are willing to love Him with all your heart, soul, mind and strength. He will change your heart. Don’t wait for your feelings. Do the love thing. Right feelings follow right actions. 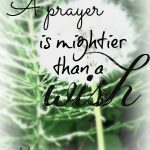 Spend a few moments in prayer. Ask God to help you love Him with all your heart. He will give you a new heart that beats only for Him. Look for ways to show your love for God in everything you do today. Below are a few resources to help you spend time with Him. Don’t forget to leave a comment in the comment section below or leave a comment on our private To Do-ers List Facebook page. I am praying that the Holy Spirit quickens my heart to this poured-out love so that I can give it back to Him and then to others. You are welcome sweet sister! Thankfully God not only calls us to love Him first, but He also supplies the energy to do so! Even though I know this command is supposed to be my first focus, I now have a better understanding of why: if I do this one thing right everything else will fall into place. Thank you Jesus. You are welcome Emily! 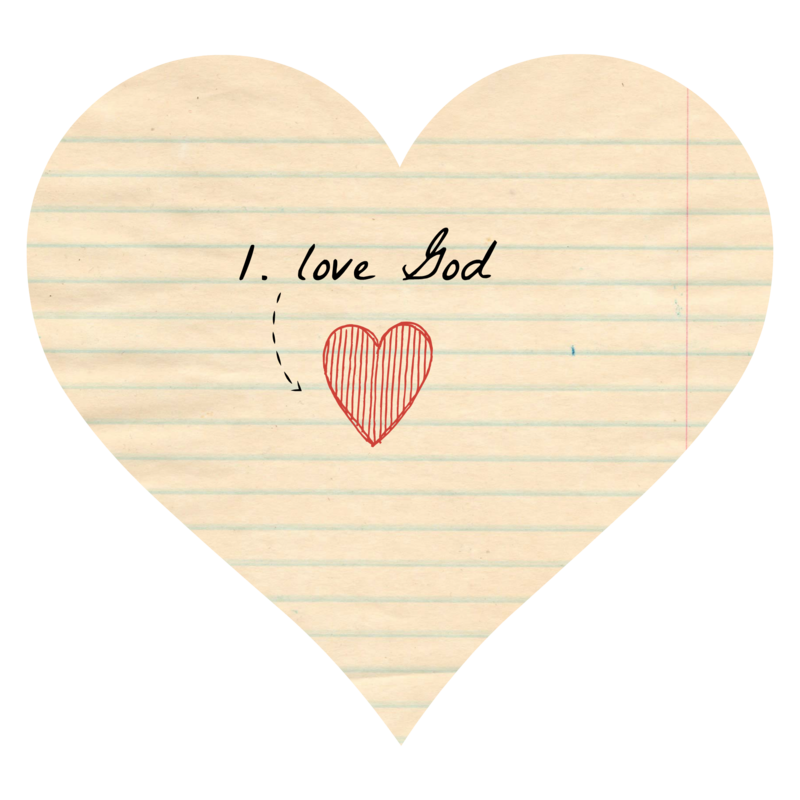 I love what you said, “Love God and grow!” I discovered a great verse today: “Whoever has my commands and keeps them, he is the one who loves ME.” God’s love language is obedience. That’s how we show we love Him! How can I not love someone who loves me so much. He waits to hear from me each day and there are times I fail Him because I am too busy. If I truly love God I will talk to Him first everyday. I truly believe this and believe that God has always worked in my life because of it. It’s NOT always easy. Even as imperfect as I am God has allowed me at least one great strength that my children can grow from! It’s a new day! I’m late in starting this great little doers list but thankfully it’s based on Gods love so it’s not to late(: Thanks for thinking of me Mary!! !